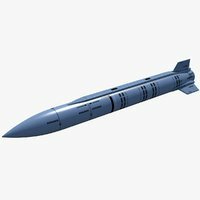 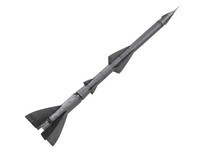 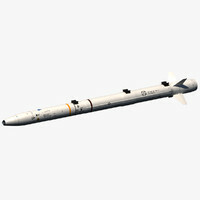 This is a detailed model of Kh-29L laser guided missile. 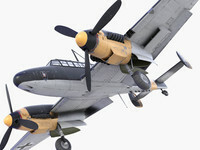 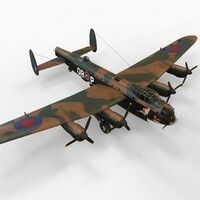 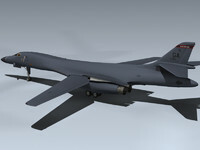 The model is of high poly and high fidelity with as much details as possible. 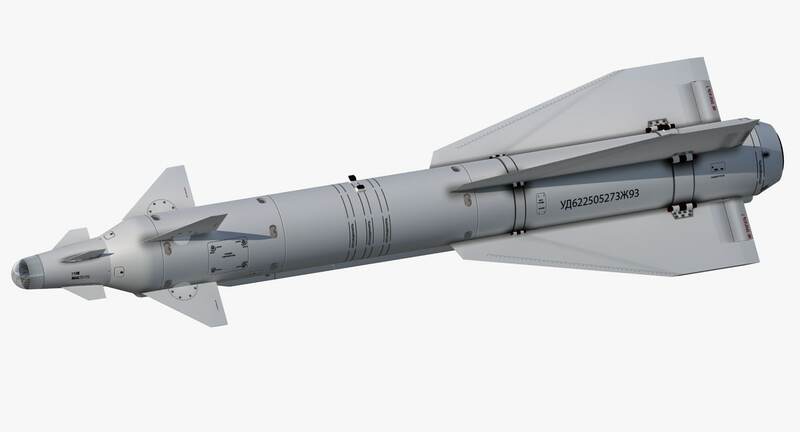 Kh-29L is a Russian laser guided air to ground missile. 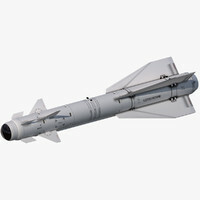 This missile has a range of 12Km and a war head of 320Kg. 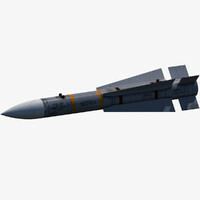 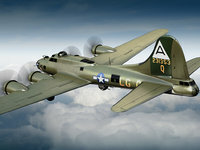 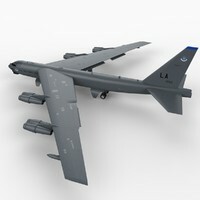 The scene file contains the model of the missile, a shadow plane, a Vray light and a Vray physical camera set on position constrain a circle.